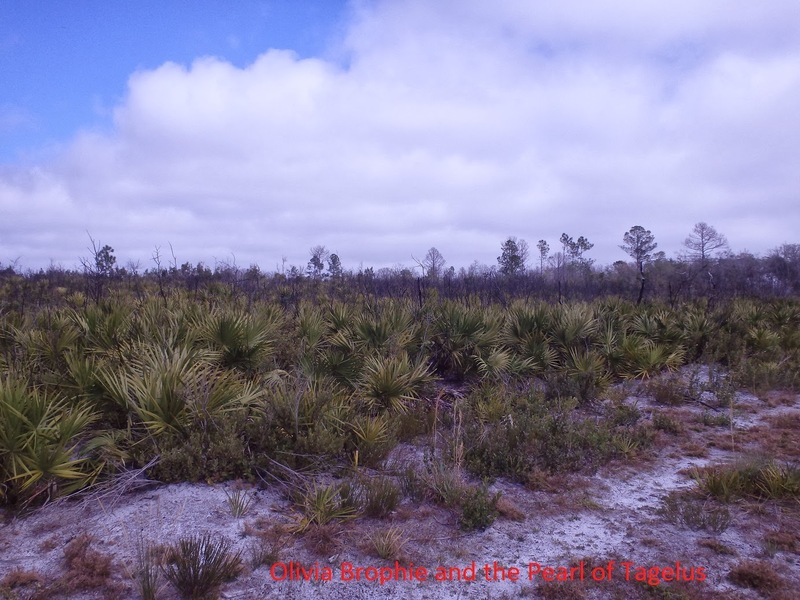 The Florida scrub that I run through was burned one year ago. Scrub depends on fire to survive, but it sure seems hard to believe when you see the scorched landscape. One year has gone by. Certainly, the worst of the damage was caused by the heavy equipment.